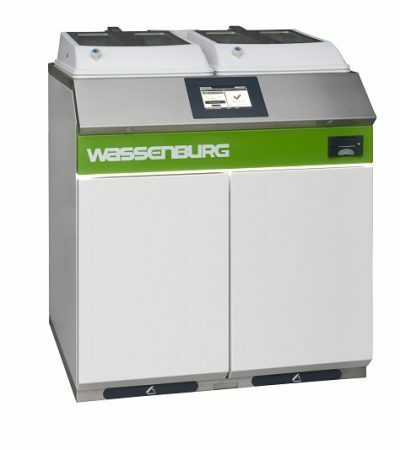 Safe and controlled washing and disinfection of your flexible endoscopes! 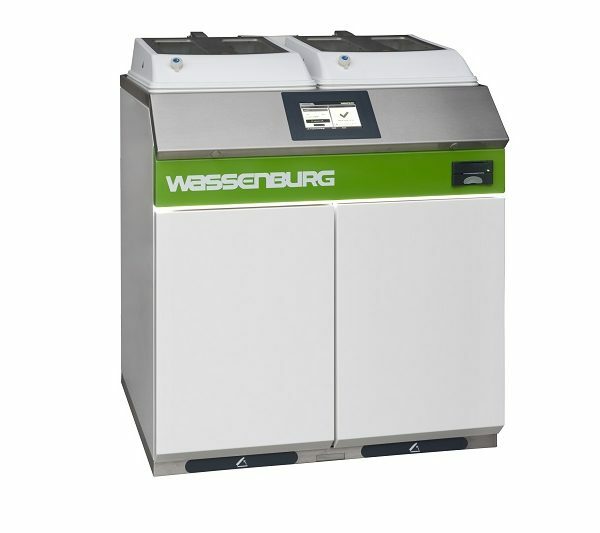 The WD440 provides double safety with the intelligent Independent Monitoring System. Working with the two asynchronous chambers gives easy access to the individually loaded and connected endoscopes and prevents unnecessary waiting. 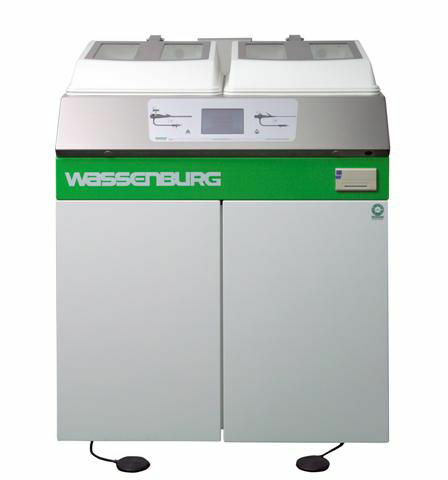 The chambers are specifically constructed for the endoscopes, leading to low water consumption and a constant processing temperature in the chamber. In addition, contact between the endoscope and the chamber is kept to a minimum in order to maximise contact between the endoscope and the process liquids.